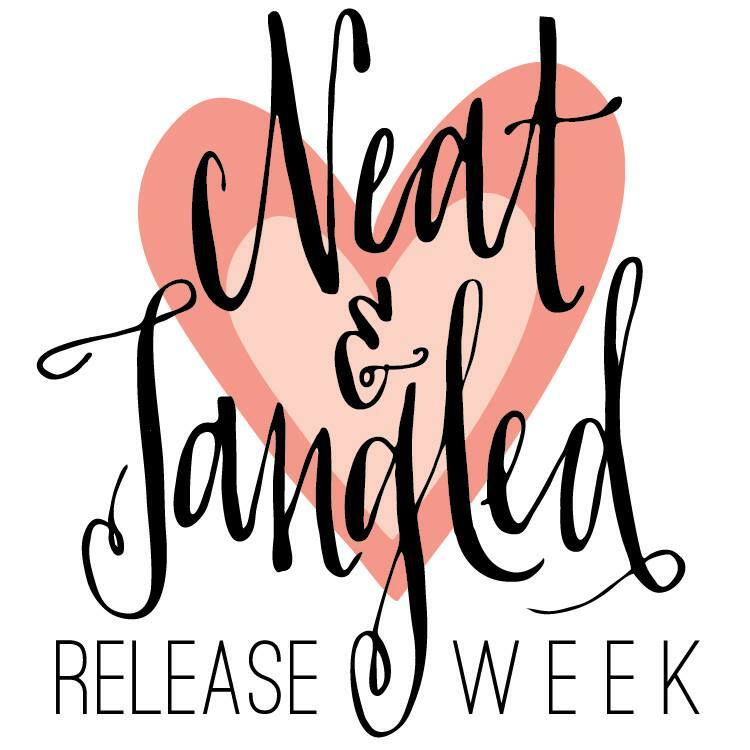 It's time for the Neat & Tangled's may release week! There will be 5 Sets this month - and they are all so adorable! Today we'd like to introduce "Sailmates" to you. 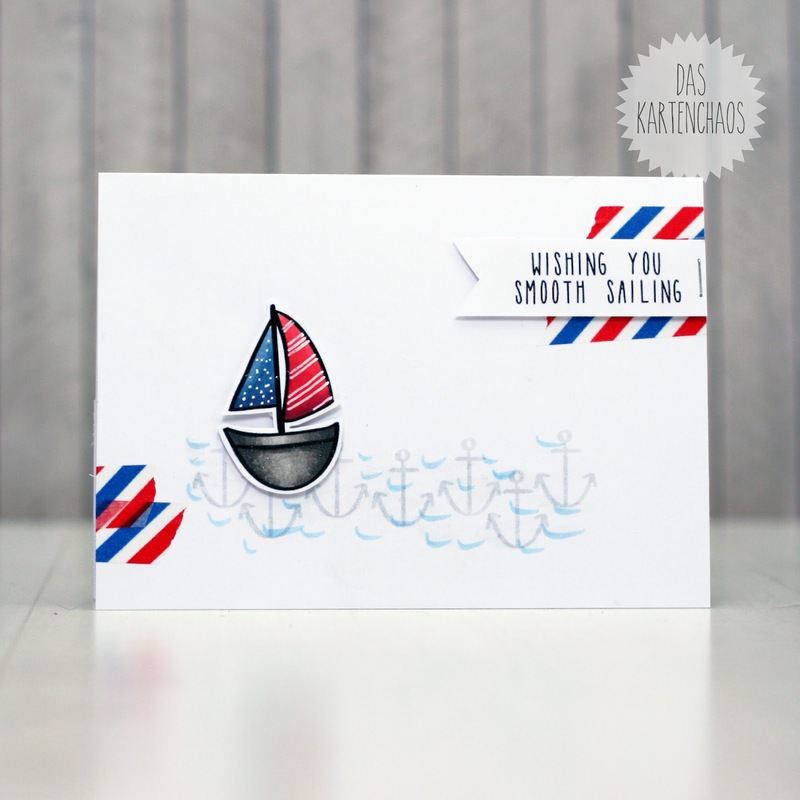 I don't know about you, but I'm addicted to nautical-themed stamps in summer - so this set it right up my Alley! sooo sweet...love the smidges of washi! Oh, die ist wirklich sehr schön - mir gefällt die Schrift so gut und die kleinen Washi-Stückchen :) Das Set kommt auf meine Wunschliste. oh that ship SO POPS!!!!! i LOOOVE the mix of anchors and waves!!! SO COOL!! and the color scheme is so fun! really! wow! that sailboat is so cute! i love this card!! !